ATLANTA, GA., September 12, 2017 – AnalyticsIQ, a leading predictive analytics and consumer marketing data company, today announced its partnership with mobile data platform provider, Skydeo. The new partnership will provide Skydeo clients with additional targeting capabilities and deep insights on mobile app audiences by incorporating AnalyticsIQ’s rich, detailed consumer affluence information. Skydeo, known for its deterministic data network, leverages mobile behavioral and geo location activity data to help advertisers target relevant audiences across mobile – all in a privacy compliant manner. For example, a Skydeo Travel segment consisting of 7 million devices may include people who use specific travel apps. It may also include people who have visited an airport, hotel chain or Las Vegas casino in the past 30 days. With the addition of the AnalyticsIQ data, advertisers can further refine and narrow their target audience. Advertisers may now choose to target only those travelers who are in the top 25% of discretionary income spenders. According to the IAB, mobile now accounts for the majority of digital ad spending, over $36.6 billion annually to be exact. Marketers aren’t the only ones spending time and money across mobile; consumers are too. The time U.S. consumers are spending on their phone and in mobile apps is continuing to rise, up to about 5 hours per day. And there are no signs of the mobile revolution slowing down. 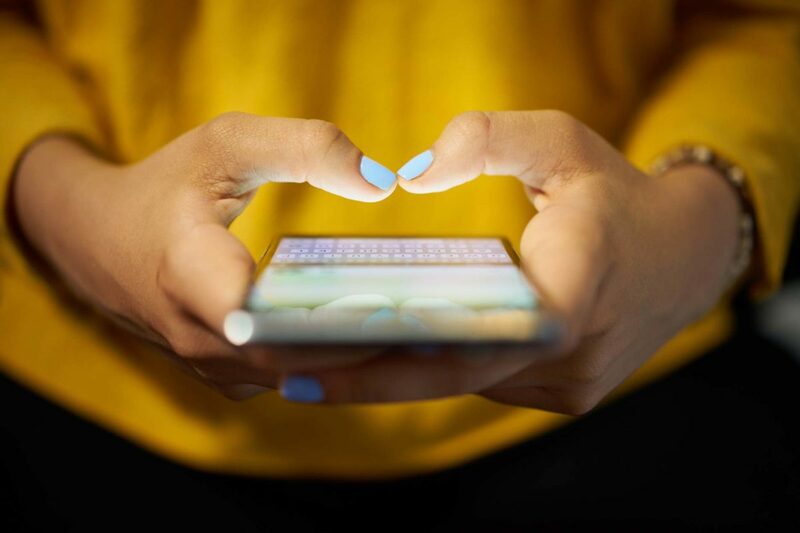 “As marketers invest more in mobile advertising, the need for precise, accurate, people-based data is growing as well,” states Anna Brantley, Senior Vice President of Strategic Partnerships at AnalyticsIQ. “By working with Skydeo, our sought-after purchase, spending and income data can now be used by marketers to zero-in on their ideal mobile audience. Together, we believe this partnership is a game-changer for mobile advertisers and will lead to improved ROI,” adds Brantley. Both companies are excited to announce that AnalyticsIQ data is now readily available for Skydeo clients. To learn more about using AnalyticsIQ data within Skydeo’s mobile advertising platform, contact Skydeo today.